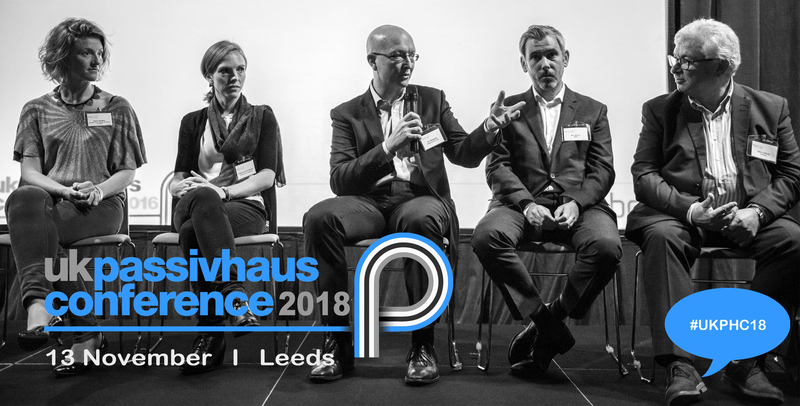 UK Passivhaus Conference 2018 – special offer! Our partner organisation, the Passivhaus Trust, is offering BPN Members a special early bird discount: £180 per person. This offer expires on 30th September. The BPN Member rate will then be £200, and the standard rate will £225. Please see conference website for more details. Contact us at info@building-performance.network if your organisation is not yet a BPN member and you would like to take up this offer.